Jozef Czapski was a Polish writer, painter and art critic, as well as an officer of the Polish Army. He was born in 1896 into an aristocratic family, Hutten-Czapski. He inherited the title ‘count’ (Polish hrabia) of the Hutten family but was not using it. Jozef Czapski spent most of his childhood in a family manor near Minsk (today’s Belarus, then territories of eastern Poland, occupied by Russia). In 1915 he started studying law in St. Petersburg, when World War I outburst he entered the Tsarist Army and, after the Bolshevik Revolution, he joined a Polish regiment commanded by General Jozef Dowbor-Musnicki. Because of his pacifistic beliefs, he terminated his service in the army as soon as was possible. He then enrolled in the Academy of Fine Arts in Warsaw but had to return to the army to find his missing comrades. He fought in the Polish-Soviet War of 1919-1921 and was awarded the Order Virtuti Militari (Poland’s highest military decoration for heroism and courage in the face of the enemy at war). After the war, Jozef Czapski came to Krakow and continued his studies at the Krakow Academy of Fine Arts. In the 1920s he traveled to Paris with a group of friends from the Academy. 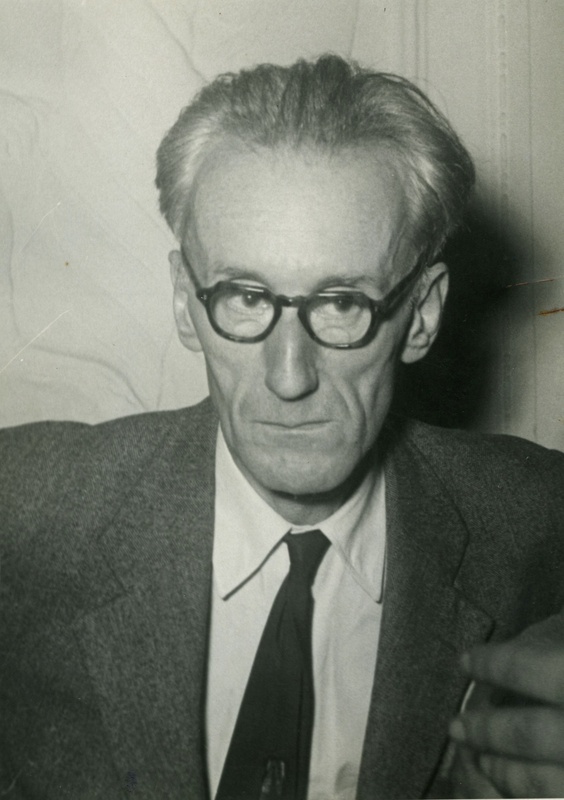 There, Jozef Czapski was among those Polish artists, who initiated the Paris Committee (in Polish Komitet Paryski, subsequently abbreviated to “Kapist”). It was a movement that helped Polish art students to go to Paris for some time during their studies. There they were studying under the eye of Jozef Pankiewicz, a mentor of young Polish artists. 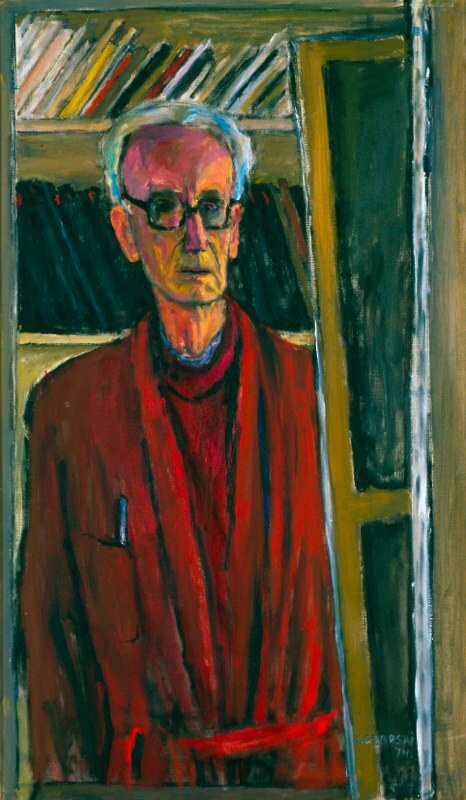 After returning to Krakow, Jozef Czapski devoted himself to painting, attending exhibitions and writing about art. He was gradually moving from being a painter to becoming an art critic. Unfortunately, when World War II started he was forced to join the army. He was soon was captured by the Russians, imprisoned and held in labour camps. He was among few who managed to escape the Katyn massacre of 1940. A year later, Jozef Czapski joined the Polish II Corps under the command of General Wladyslaw Anders. During the World War II, he was once again sent to search for his lost comrades and was once again unsuccessful since a vast majority of them was murdered in Katyn in 1940. While in General Anders’ army, Jozef Czapski acted as a war journalist. After the war, Jozef Czapski emigrated to France. He established, together with Gustaw Herling-Grudziński and Jerzy Giedroyc, the Literary Institute (Instytut Literacki). They settled in Maisons-Laffitte, a town nearby Paris. It was to become one of the most important cultural centres of Polish emigration after World War II. Jozef Czapski and other Polish artists that had emigrated to Maisons-Laffitte contributed to the Polish émigré literary-political magazine “Kultura” (“Culture”). “Kultura” was the voice of Polish political emigration after World War II. A number of acclaimed artists had been published in “Kultura”, not only Polish but also European, such as Albert Camus, Thomas S. Eliot, George Orwell. Its aim was to influence Polish politics by maintaining the high level of Polish culture, literature and science. 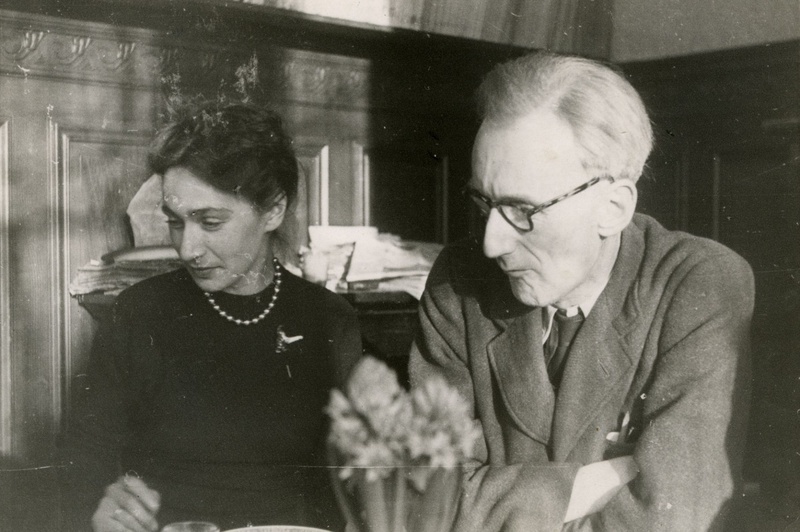 Jozef Czapski lived and worked in Maison-Laffitte until his death in 1993. An idea to establish Jozef Czapski’s memorial is connected with his testament. It was Czapski’s will that all of the archives, diaries, books and memorabilia he gathered in Maisons-Laffitte were to be donated to the National Museum in Krakow. Jozef Czapski Pavilion is located at the back of the garden adjacent to the town palace, that houses the museum dedicated to Jozef Czapski’s grandfather, Emeryk Hutten-Czapski. It is the most modern building of the National Museum in Krakow. The Pavilion is exceptionally interesting thanks to its beautiful garden and a terrace of a French-style cafe. The permanent exhibition is obviously dedicated to Jozef Czapski. Following the biography of the artist, visitors learn about the Polish history of which Czapski was a witness. Selected quotes and parts of texts from Czapski’s works accompany the exhibition. An interesting part of the exhibition is a reconstructed in 1:1 scale, Jozef Czapski office from Maisons-Laffitte with original furniture, equipment, decorations and even doors and windows. The exhibition combines traditional way of displaying museum objects with using modern multimedia that allows getting acquainted with archival material. The top floor of the Pavilion houses an exhibition hall reserved for temporary exhibitions and a small library with books thematically related to the artist.